Many moons, many games played, many life changes, and many hours in the clouds of Bespin. Well, we moved away from the Wii as the main gaming console in our home, we loved our time with the Wii but when moving to an HD television for Netflix we needed an HD console and it came down to a choice between the PS3 or Xbox 360. Ultimately we chose the PS3 over the Xbox for the blu-ray & free multi-player gaming. The fact that I can plug and play any USB external hard drive was also a large selling point. Nice to be able to access videos, etc. from my external hard drive. So far we are really enjoying the PS3 due to the comfort of playing from the couch. The constricting thing in the past was that my office is confined to a small rectangle and made gaming on my PC for extended periods kind of a drag. Though my office does have a Nintendo 64 loaded with Donkey Kong for my son who could play that while I played something on the PC, it just wasn't that great for co-op gaming due to the layout. We now have a lot more fun playing together from the couch in HD with the PS3. I am enjoying playing a multitude of games with him as he is now four years old and quite good at a variety of games. Heck, he is better than me at Megaman Powered Up for PSP which always amazes me. 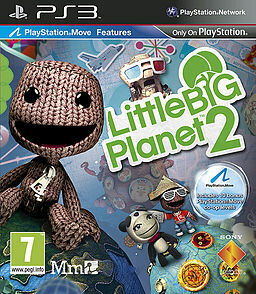 He is quite in love with Little Big Planet and due to similar platforming elements from my youth I find it quite enjoyable as well. 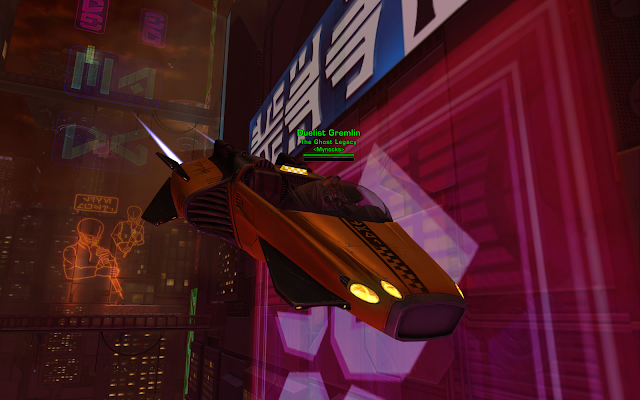 The drop-in style multi-player allows me to enter and assist him in tackling harder parts at any time which is always a great feature to any game. This is definitely a kid's game at heart but the creative level design and wide array of things to do makes playing it with my son a great deal of fun. We originally purchased Little Big Planet 1 but Little Big Planet 2 came with our free month subscription to PSN+. They have added a lot of great new features and unique activities. Ranging from flying on bees to running on hamsters and all kinds of majestic fun, including a large variety of new costumes and hidden secrets far and wide. Even if we let the PSN+ subscription die we will purchase part 2 for all of the new features ~ The PSN exclusives also have a few hidden jewels as well, for example I really enjoyed the magical adventure simply known as Journey. Although I have only played the demo this game is at the top of my list for my next purchase. The game reminds me of an epic Zelda-like adventure and I can't wait to dive into it when time permits. From what I saw in the demo this is an excellent composition of dream-like music, innovative game play and eerie, desolate desert worlds to explore. Once I purchase it and get some time to progress a bit I will likely update this journal with some details. How insulting. For the senior lead director of one of the largest budgeted MMO's in recent history to have the nerve to blame the game issues on our computers without taking even an ounce of responsibility? I don't run a super computer by any means but my computer can handle any game out there on full settings so this comment was out of line. There was something wrong and it was not my machine. Unfortunately to James Ohlen it was irrelevant that I could play literally any other MMO or next-gen game on my computer without any issues, he simply had the audacity to say that the only people affected were those "usually with lower end machines". After a month of frustration with the performance in-game Ohlen's irresponsible comments were the deal breaker. On top of this the utter lack of open world PvP was a huge downfall as well. I only saw a few players on one occasion who were PvP flagged and this was already around mid-level. 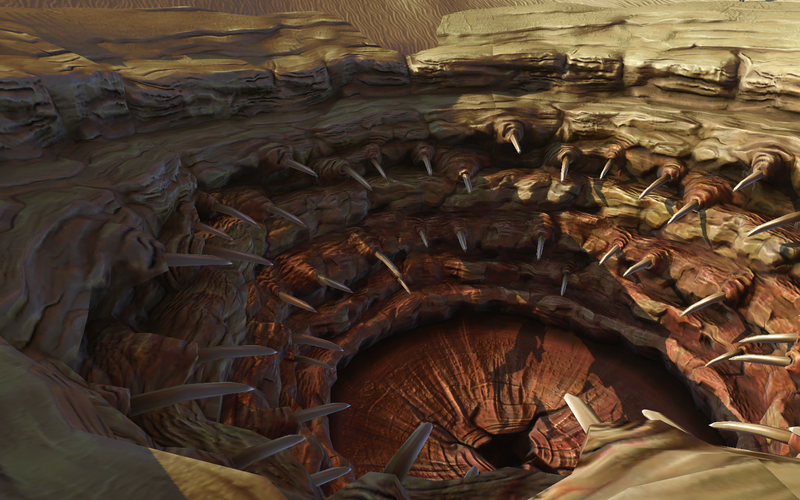 The encounter happened on Tatooine when I went to visit Sarlacc. I had a quick scuffle with the result of me killing one of their players and the other escaping. It was fun but that was literally the only time I saw enemy players to PvP with as I leveled. It seemed Bioware forced opposing faction quest lines that originated in different zones so players would not cross paths regardless of whether you were on a PvP server. This was a terrible choice in game design if you ask me. Not to mention that if I had to play a scenario of PvP to get away from the questing for a bit the Huttball announcer was enough to make me sell my Darth Malgus statue in a heart beat, top that with poor performance and overall uninspired game play and I knew this game would not survive within the first week of playing it at live. At approximately 8 levels to go until max level I just quit. Who knows, perhaps the game has been improved since I quit but that is unlikely, there were many flaws from the ground up in this title and I am glad that I sold my box when the game was still brand new, the free to play announcement was not a surprise to me by any means. I saw it and knew that if I ever wanted to sell the collector's edition that I would have to do it immediately...I was 100% correct. I played as a Sawbones healing Smuggler which was quite rough on the edges but in the end it was a lot of fun and had a unique style of healing, or at least conceptually. Whether or not it was implemented so well is another story. I found the style entertaining and it kept me coming back for more as I unlocked my talent trees but the further I got the weaker the Sawbones became, compared to any of my alt characters this one was seemingly the weakest in all tests. Another frustrating thing was that anytime I would receive a new helmet upgrade my Lekku (head tentacles) would clip through the helmet and look ridiculous...it was like they didn't understand how to make the helmets fit a Twi'Lek head so every helmet had a graphical error. Although that was just another annoyance in graphics and overall design choices it just showed the lack of polish that was truly lacking from this game. I know everybody that played the game was curious where all of the time and money went in this games development because it was shocking that even a new game like RIFT from a brand new company (Trion) was four billion times better at launch with more features included than SWTOR. There should have been a set of helmets that worked with the Twi'Lek race or they should not have made the race available. The sum of this story is that I eventually dropped the game once I understood it to the core. I literally sold the SWTOR Collector's box and moved on to different games faster than you can say "Yoda". After being spoiled with so many great games over the last year it was hard to continue playing a game that constantly tested my nerves. So instead of playing SWTOR I enjoyed other games on the PS3 such as Spiderman: Shattered Dimenions, Ninja Gaiden 3 and many other titles outside of the PS3 also, one of them being the now outrageously popular League of Legends. I recently found some old footage from last year and I patched it together quickly to free up a bit more space on my hard drive. It is a 5 man pug with me playing as Twitch in League of Legends. I started at mid and worked my way up to 6-0 and began recording as I continue strong throughout the match & eventually shut out the opposing competitors. I played many skirmishes last year over the course of a few weeks. It became quite common that I achieved solid results while playing Twitch and was beginning to experiment with end game builds as you see in this video I select a few unusual late game items. Besides playing Twitch I also play quite a lot of Teemo and Warwick. I would have to say they are my favorite but I recently purchased the relatively new Rengar and have enjoyed playing him as well. I suppose I enjoy LoL due to the fact that I can log in and play a few games every now and then without feeling pressured to keep up. I haven't even leveled my summoner to end game and have no concerns to truly compete...it is just a fun time killer once in a blue moon. Just launch the game, patch up, play a few matches and then log off for a few weeks. Works nicely with my schedule. 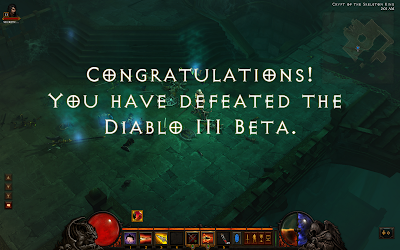 Diablo III is of course another huge title that was released in my absence from writing and obviously I began playing DIII with the world during beta and launch. Of course during this time I was also casually playing World of Warcraft which I purchased a 1 year subscription to acquire Diablo III beta and a copy of the game at release for free. 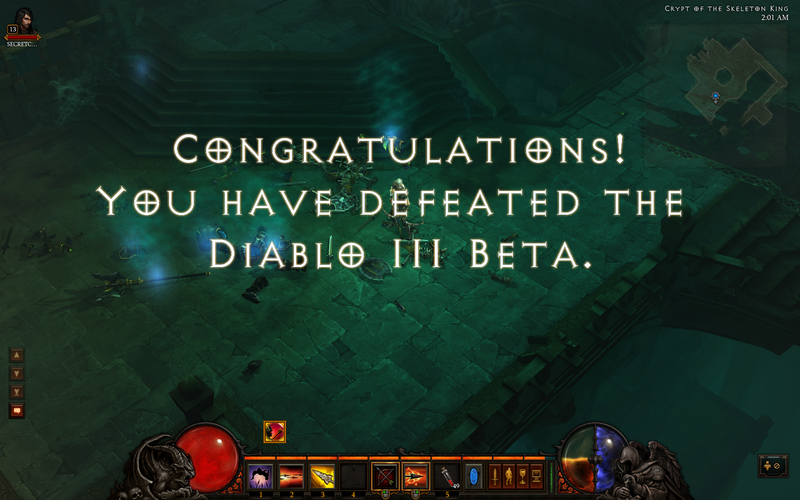 My Diablo III experience has been nice, I played the beta and I was also playing on launch day. I have a Barbarian in Act I Inferno where I sort of hit a road block but that is not the reason I have not been playing. Although I am looking forward to the new changes with Legendary weapons and Paragon levels my lack of attendance in Diablo III as of late is simply because Guild Wars 2 launched and various other titles required my attention as well, on top of life in general always being my priority over games. Needless to say it has been an exciting year for the gaming industry and the list is really endless regarding the choices of entertainment available. 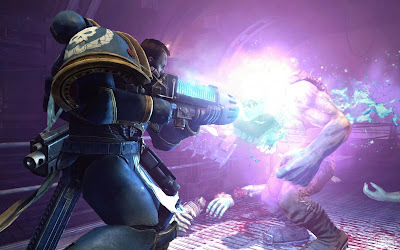 Most recently I beat the 2011 THQ/Relic title Warhammer 40,000 Space Marine. I saw this title for PC several times through Steam and pondered purchasing it but with the addition of the PS3 the game was a blessing delivered for free with the PSN+ free month that came with the console box as a code. I thoroughly enjoyed hacking up Greenskins from the comfort of my couch and this title was really a fun & enjoyable ride, albeit a short one. Once the epic campaign storyline is complete the multi-player modes are also a lot of fun which keeps the player busy long after the solo game is complete, I particularly enjoy the Exterminatus mode where four players co-operate to face against waves of Greenskins which level in difficulty over time until you are swarmed by a sea of Greenskins. Equipped with nothing but a Chainsword and the Emperor's faith the bloodshed is plenty and the intensity is overwhelming at times. Not only is there multi-player co-op but it also has a versus mode where you are engaged in combat with other real players from across the world, the perspective is a sort of third person view of your characters back. Prior to combat you customize your look and loadout (a combination of abilities selected by you). Both the Exterminatus and Versus modes contribute to your online XP which levels you and unlocks ability slots and bonuses through a series of challenges available in each mode. You begin your online experience as level 1 and can work your way up to level 41. As a fan of the franchise this title satisfies a craving to slay Orks by the dozens with a buzzing Chainsword or a Thunder Hammer crashing down and flattening enemies into a bloody mess. 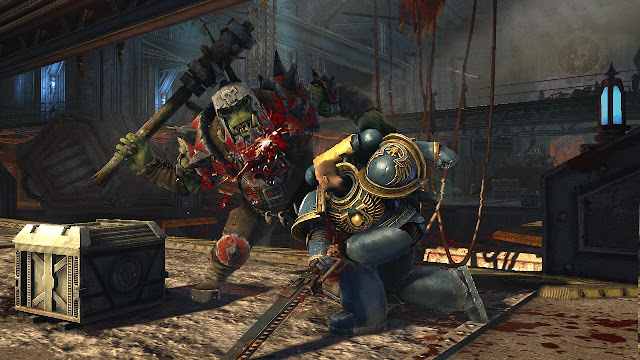 To the gamer with no knowledge of the Warhammer universe the fast-pace and utter carnage surrounding you in this game is still enough to peak anybodies interest regardless of their understanding of the subject. The game play, slick controls, polished graphics, progression & sense of achievement as well as the strong and convincing depiction of the Warhammer 40k Universe all combine to make this game a hidden gem and a game that I thoroughly enjoyed playing. It might seem a bit linear at times but for a fun game that doesn't take very much commitment I found it to be one of the better titles that I have played in quite some time. 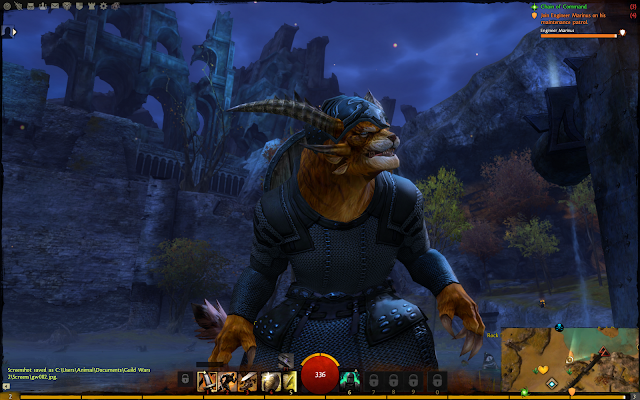 Another delight has been the game Guild Wars 2 which I also anticipated for quite some time. I have been playing the game on a very casual schedule but it works, there is no subscription and I don't really feel pressured which is a nice thing. I started off as a Warrior and Thief but after beta when I tested the Mesmer on my live server (Jade Quarry) I quickly fell in love. It was almost an ominous calling as I named my Mesmer "M I R R O R" which was selected long before I realized the class was built on creating clones and causing confusion with trickery. At times I felt the class was weak, but when you do succeed due to trickery with cloning, disappearing and evading the enemy, I have to admit that the feeling is quite rewarding indeed. In other news, even though I purchased the subscription to World of Warcraft I have not spent very much time playing ever since the most recent changes went live. The changes to the talent system for MoP in WoW were really drastic. So it has been a major learning curve. Even logging in and really investigating my higher end characters seems to be a daunting task. Every one of them is substantially different in terms of abilities, play style, etc. Perhaps I will take some time to check it out more thoroughly in due time. With that said I suppose it is evident that I have been away from this journal for quite some time. I could write about video games a lot more as there are several titles that I played throughout this year that I did not mention but I will try to add another post soon to cover a few more titles. I hope that I can return soon to share more of my gaming adventures with you, at the very least I shall return to write in this journal sooner than my last extended vacation from this journal.